Who’s up for trying a peated scotch cocktail? I wanted to try my hand at making a peated scotch cocktail that was unique. With the help of my cocktail tasting wife, Karlynn, I’ve managed to do so and let me tell you, this cocktail is damn good if I say so myself. I call it the Pineapple Peat and I think you are going to love it too. Here’s the skinny. We’ve taken one of my favorite scotch whiskies and combined it with Lime Juice, Ginger Bitters, Pineapple Juice and Agave Nectar to come up with this cocktail. 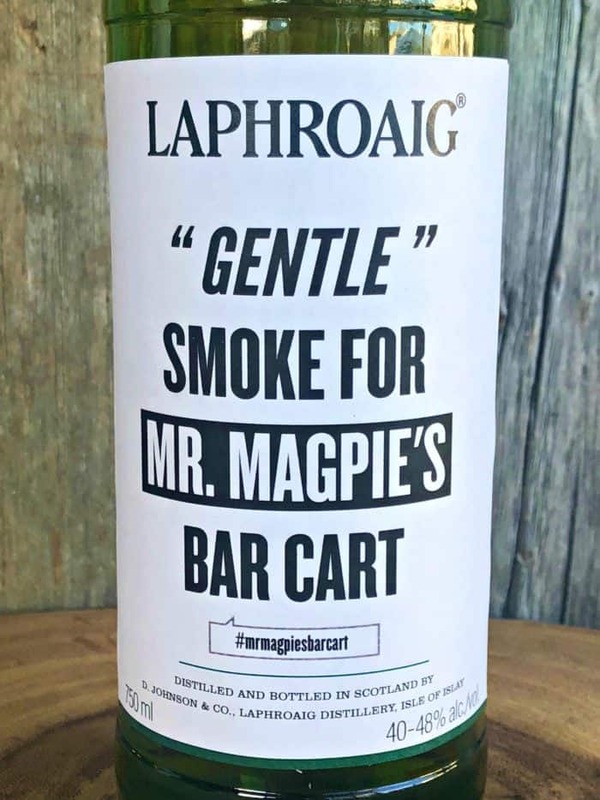 I’ve loved peated scotch whiskies since I first tried Laphroaig at the recommendation of a store employee when I was first getting into cocktails. The smoke flavor from the peat and the smoothness of this scotch whisky are what make it so damn good. There are, of course, a large range of peated scotch whiskies out there and sadly, I haven’t had a chance to try them all yet. You can use any peated scotch whisky for this drink but I recommend Laphroaig Select which is what I used. The folks at Laphroaig were nice enough to send me a bottle to try, which I used to make this cocktail. 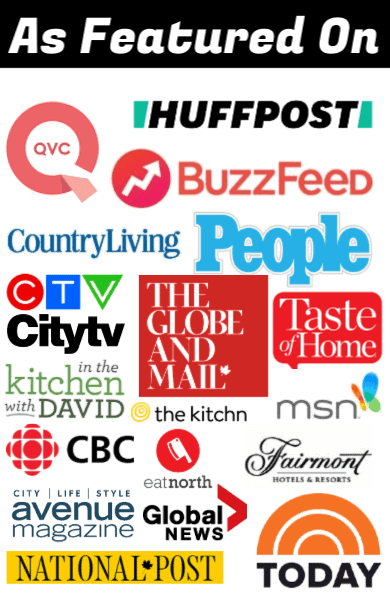 They even did some nice branding for me which is cool. 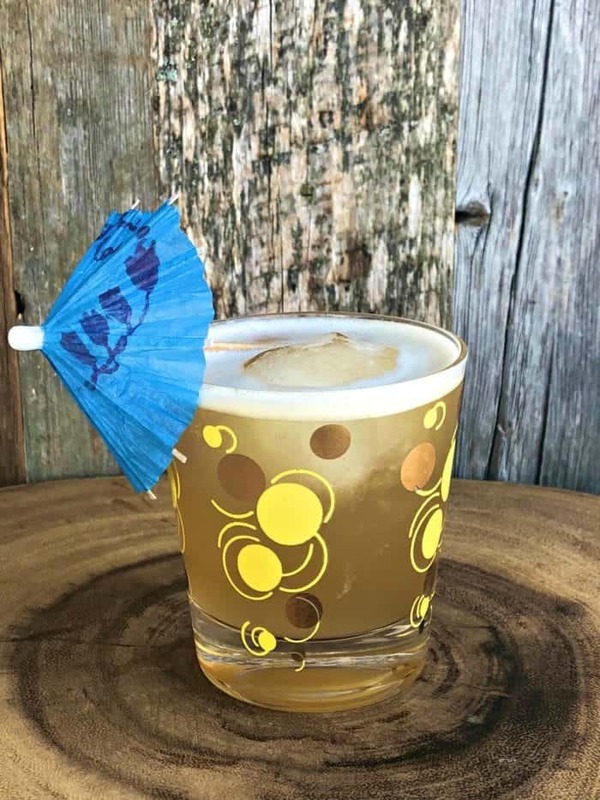 To make this cocktail, you will need pineapple juice, Laphroaig Select (peated scotch), ginger bitters, agave nectar and lime juice. 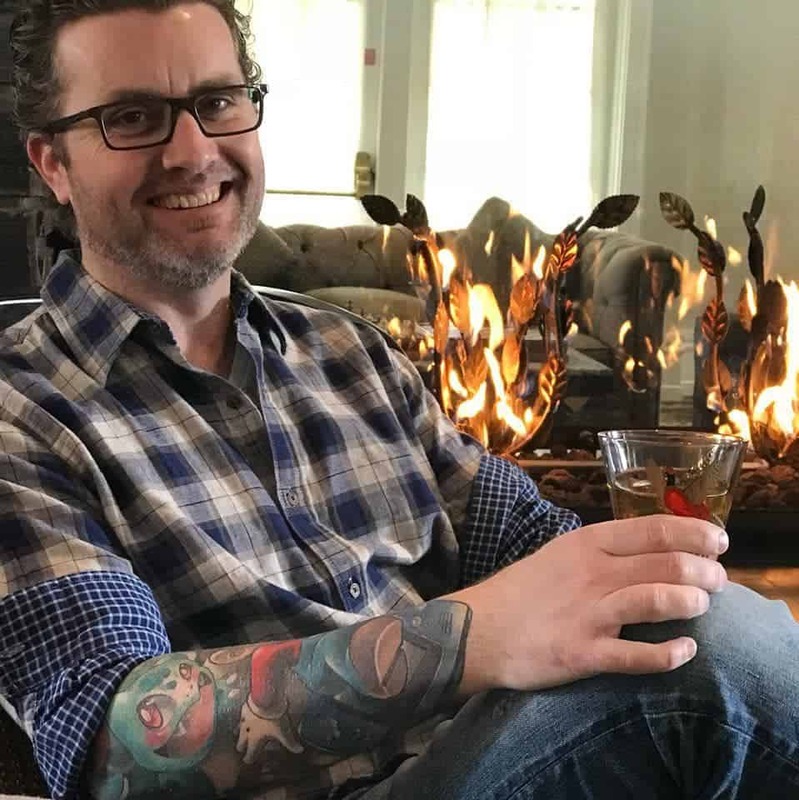 I’d love it if you could help me get the word out about this cocktail and share it with friends & family that love scotch (or cocktails for that matter!). You can do that by either pinning the image below to your cocktails or drinks board or sharing this post on Facebook. Thanks in advance! Scroll down for the recipe! 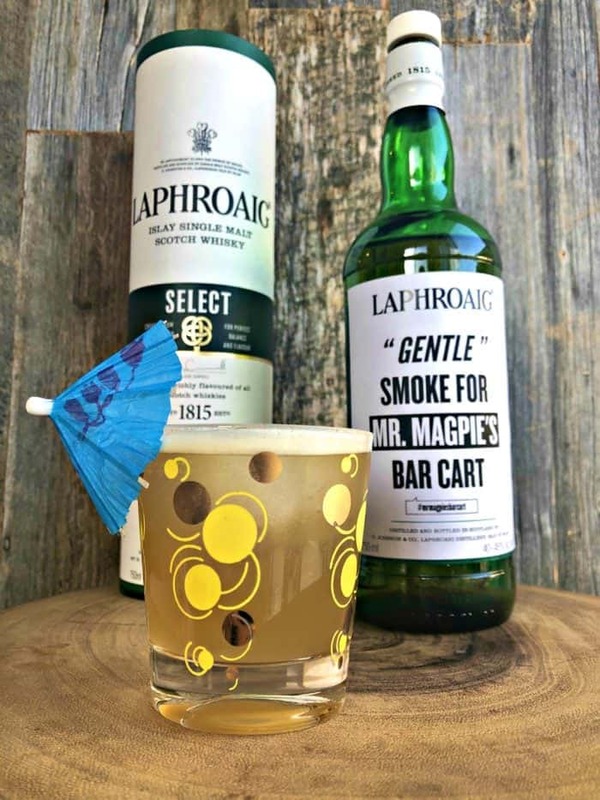 My Pineapple Peat cocktail is (or scotchtail) made with peated scotch, lime and pineapple juice to name a few ingredients. It's one of the best scotch cocktails you'll ever try. Combine ingredients in a Boston Shaker with ice. Makes two drinks because nobody wants to drink alone. Sounds good and am going to try it soon.